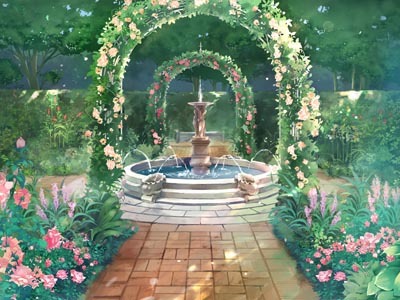 Ralen has begun translation of Yuririn, the free short story series by St. Michael Girls’ School, under the name Yuricycle. The translation is hosted on this server as a mirror of the original pages. 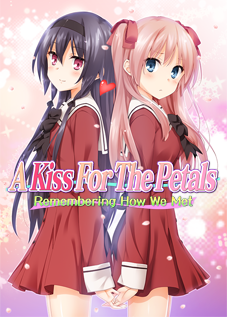 As of February 2015, 12 chapters and the prologue have been translated. 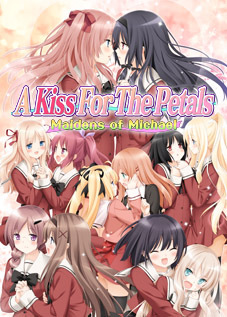 At present, the series logo requires cleanup of the Japanese text. 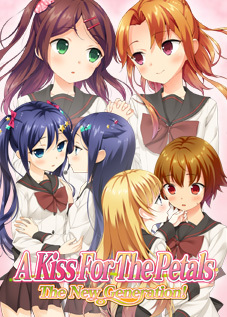 You can discuss the translation and follow progress at Yuri Project. 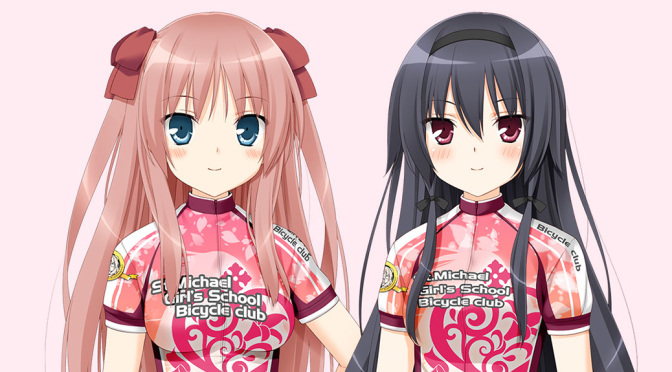 I can already picture the Hanabira girls racing each other in the Tour de France. So epic. ch 28 is not displaying some pics. image error or missing. The missing images have been corrected. image bg21a.jpg just wont display. Clear your cache and load the page again.